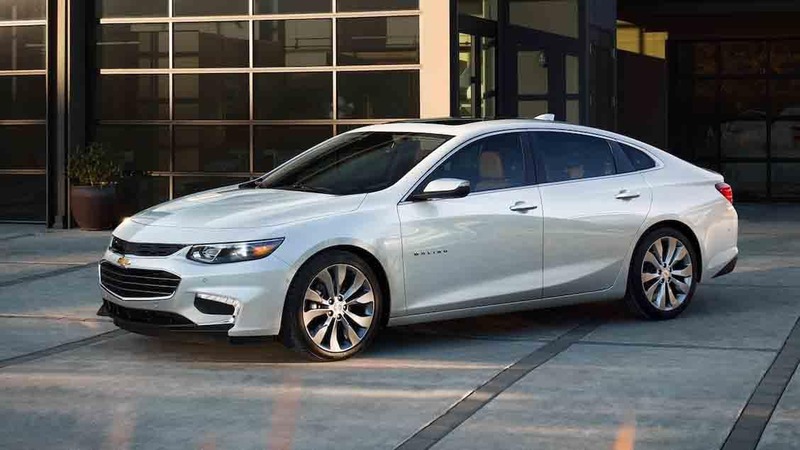 Find all four Chevy sedans for sale near Tampa at our dealership in Bradenton, but first take a closer look! 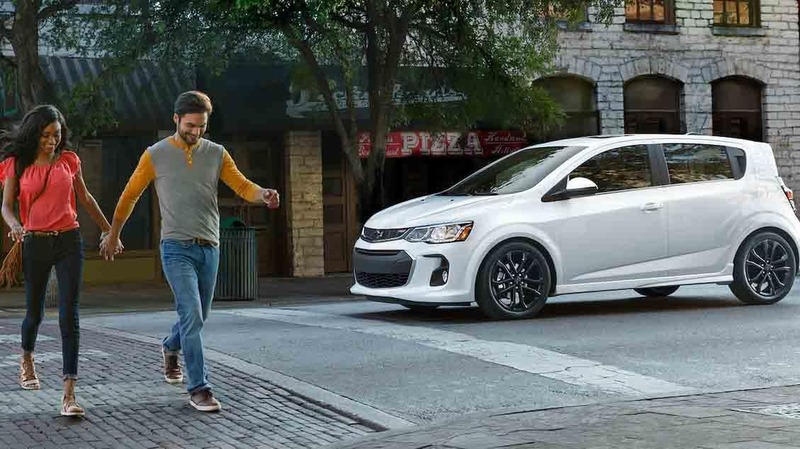 The base model in the new Chevy sedan lineup is the 2018 Chevrolet Sonic, a subcompact sedan with an affordable MSRP from only $16,000. Opt for the available turbocharged 1.4L inline-4 engine and you’ll be able to get a confidence-inducing 138 hp and 148 lb-ft of torque while also saving money on gas thanks to a peak EPA-estimated 40 mpg highway and 29 mpg city. OnStar telematics system with a 4G LTE Wi-Fi connection. You’ll even get a standard rearview camera and remote locking and unlocking, as well as enough space to seat up to five passengers. 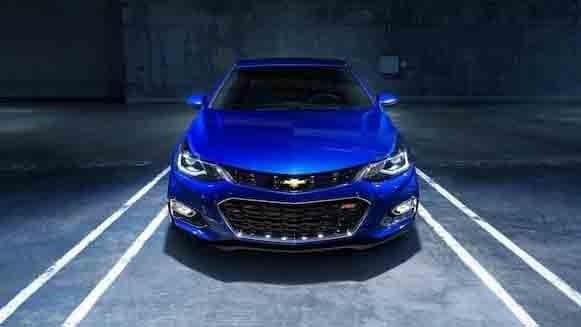 Turbocharged 1.4L I-4: Standard on most versions of the Cruze, this engine makes 153 hp and 177 lb-ft of torque and is able to get up to an EPA-estimated 40 mpg highway and 30 mpg city. Turbo-diesel 1.6L I-4: This new available engine comes on the LT Diesel trim. It generates 137 hp and 240 lb-ft of torque and is able to get up to an EPA-estimated 52 mpg highway and 30 mpg city. The base engine is able to get an EPA-estimated 36 mpg highway and 27 mpg city, while optional turbocharged 2.0L inline-4 makes 250 hp and 260 lb-ft of torque. 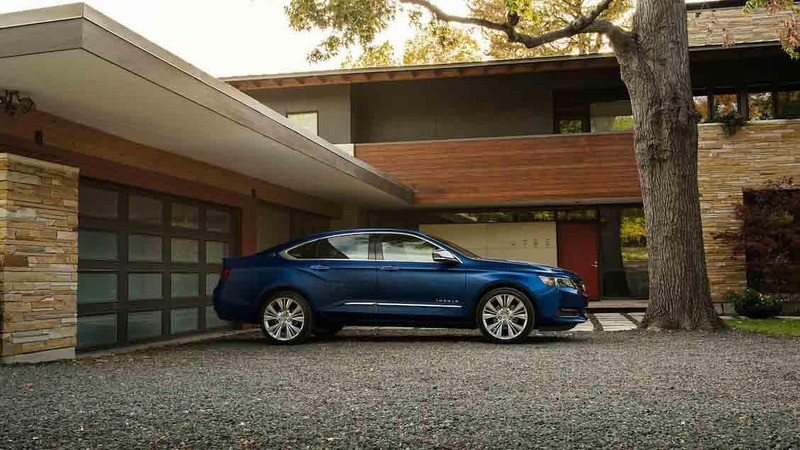 Find Your Next Chevy Sedan Today! Are you ready to get behind the wheel of a new Chevy sedan? 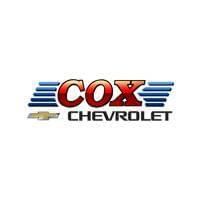 Take the trip from anywhere around Tampa to Cox Chevy today to test drive any and all of these models for yourself. Our dealership is open seven days a week at 2900 Cortez Road West in Bradenton, FL, only 10 miles from Sarasota via US-41 North. If you have any questions you can reach us online .